MTM opened its doors in 1990 – 27 years ago. We have supplied an abundance of companies over the years from some of the biggest High Street and retail outlets such as M&S, IKEA and even held the Mothercare contract back in the mid 1990s for celebrity openings. For a number of years, much of the entertainment at the Trafford Centre in Greater Manchester was booked by MTM. All the acts and big attractions on this website deliver first-class entertainment to your door – from the smallest to the biggest venue and smallest and biggest attraction. We would like to bring to you the very latest attractions guaranteed to enthral audiences of all ages. With Tony Yorke on board to guide our clients on the Arena side of the business having over 40 years experience, you can rest assured to receive expert advice on every aspect of event planning from crowd barriers and staging requirements to help with any of your advertising needs. Tony has worked with many of the acts on the site first-hand and knows from an MC’s point of view, what the act can and will deliver to your venue. 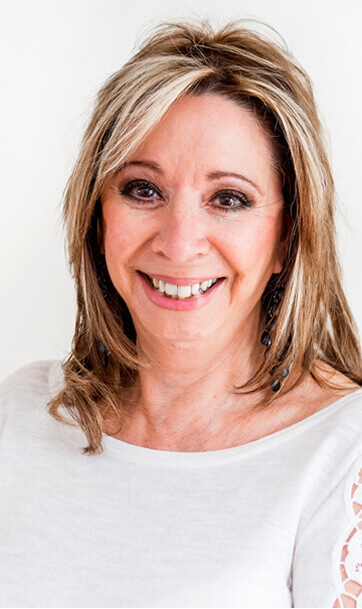 Gaynor Green first opened MTM aka Manchester Theatrical Management in 1990 specialising in mall entertainment and outdoor shopping centres. Moving with current trends and the quality demanded from the High Street, all the attractions are hand-picked to suit your venue. This is only a small selection of entertainers and attractions available through MTM at the time of the site going live in February 2017 so please return to our site regularly because it is constantly being updated with more and more entertainers being added. If there is anything you cannot find on the site - just let us know and we will no doubt accommodate you.